Ryanair launched brand new website today! Ryanair launched brand new design of their website today. 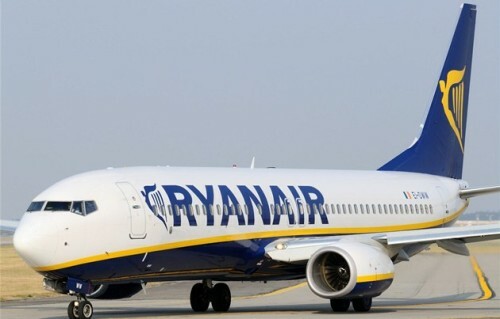 This is another change in Ryanair’s ongoing effort to become more user-friendly company. Ryanair also started focusing on feedback from its customers which was a big taboo couple of years ago. Tightening competition forced the company to reconsider its careless approach to passengers and launch of new website is yet another proof of this change. The new homepage looks more professional and also lighter. There is no longer need to tick “I agree with Terms and Conditions” on every booking, this is now automatically done by submitting the search form. The search is also more intuitional as it now asks for country first and then for the airport where you want to fly from/to. One major improvement is new feature called Fare Finder which lists the best prices for a whole month on one page. You can easily choose the cheapest dates with Fare Finder without manual comparison of each week in the booking system. The whole booking process is also much smoother now with less pages and less clicks required in order to finish the booking. 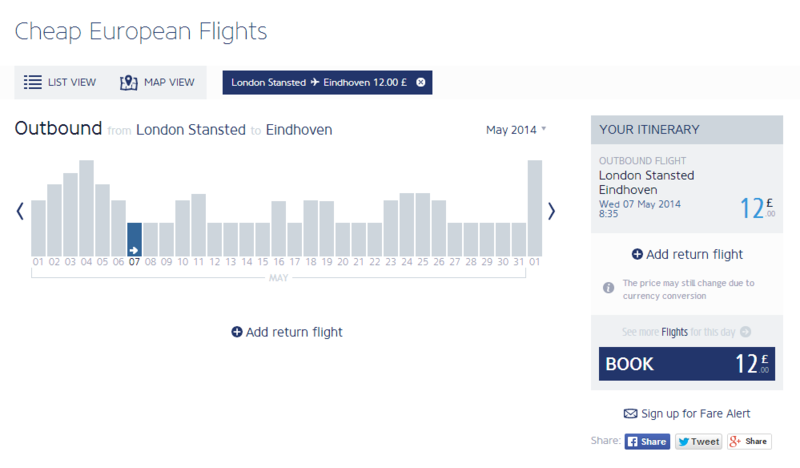 This is second redesign of Ryanair’s homepage in last 6 months, the previous one was launched in Fall 2013. Check out the new Ryanair’s website here.